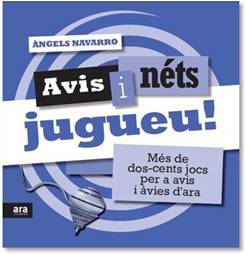 Novetat >> Avis i néts jugueu! Wrap Up setembre – octubre || Dos mesos molt ben aprofitats. 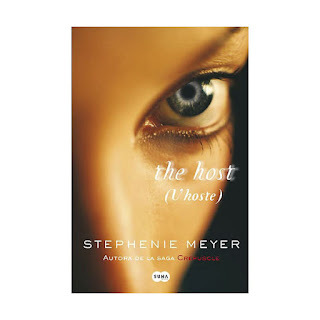 Bea has read 5 books toward her goal of 50 books. 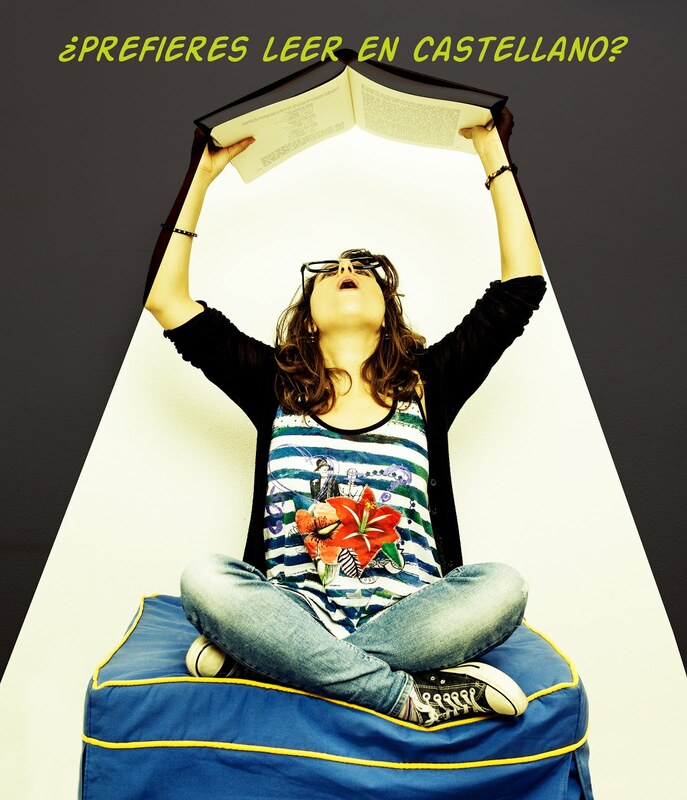 Share book reviews and ratings with Bea, and even join a book club on Goodreads.